Dennis Crowley is used to creating things from scratch, having been behind the launch of both Dodgeball and Foursquare. He has now turned his creativity and entrepreneurial spirit to a project in the beautiful game. Along with a dedicated staff, Crowley has created a new club, Kingston Stockade FC, that has brought top-flight soccer to the Hudson Valley. Crowley hopes to translate his past successes in the business world into success both on and off the pitch. He has set qualifying for the U.S. Open Cup, one of the world’s oldest soccer events, as a major goal for his club. It’s a great competition that has a lot to offer and he hopes to be part of it by 2020. Open Cup qualification is just one part of the puzzle. There is a lot to do when starting a club from scratch, keeping in mind that Stockade FC didn’t exist even a year ago. Crowley hopes to build and grow the club, creating a large fan base and a great gameday experience in the process. Brand awareness is also important as the club seeks to be recognized by the soccer community. Crowley is able to attack these goals in a meaningful way thanks to an incredible staff and a talented roster. Stockade FC has big names in the front office and on the coaching staff. General Manager Randy Kim, a former D-III college soccer player, has managed digital content at the NBA, FOX Sports, AOL Sports, NBC Sports, and Bleacher Report. Dan Hoffay, lead scout and team manager, is a Hudson Valley native and the co-founder/President of American Outlaws Hudson Valley. Head coach George Vizvary is a national figurehead and winner of the Walt Chyzowych Lifetime Achievement Award. He’s been a part of the game for five decades. That’s experience. Bringing people together, building a sense of community, and recognizing talent are all part of the creative process, whether it be around a soccer team or a tech company. Crowley did look to successful NPSL teams for guidance along the way, knowing that they had been through the same process and experienced the same highs and lows. He spoke to Chattanooga FC, Detroit City FC, and Nashville FC to learn more. He was surprised to find that these clubs were started by “regular guys.” So he began to ask the question: “Why can’t that be us?” And the race to build a club was on. It was decided early on that the club would be built on local talent and connections. Ninety percent of Stockade FC players have connections to the Hudson Valley. That step was essential, according to Kim. Being in such a soccer-rich environment made the local option an easy one. The Hudson Valley is, after all, home to some great soccer. Stockade FC gives the area something bigger, bringing another level of play to the region. Fans and supporters will get to see their local players take on well-known programs like New York Cosmos B, the defending national champions, and the Brooklyn Italians, a team that has won the Open Cup twice. The journey has had some challenges, but all the time and effort has clearly been worth it. Considering everything they have done already, this is a very likely statement. It’s also likely that Crowley and his staff will inspire many others. Crowley’s “manifesto” made the rounds on social media and the feedback was incredible. NPSL Chairman Joe Barone was one of many that took notice of the Stockade FC story. 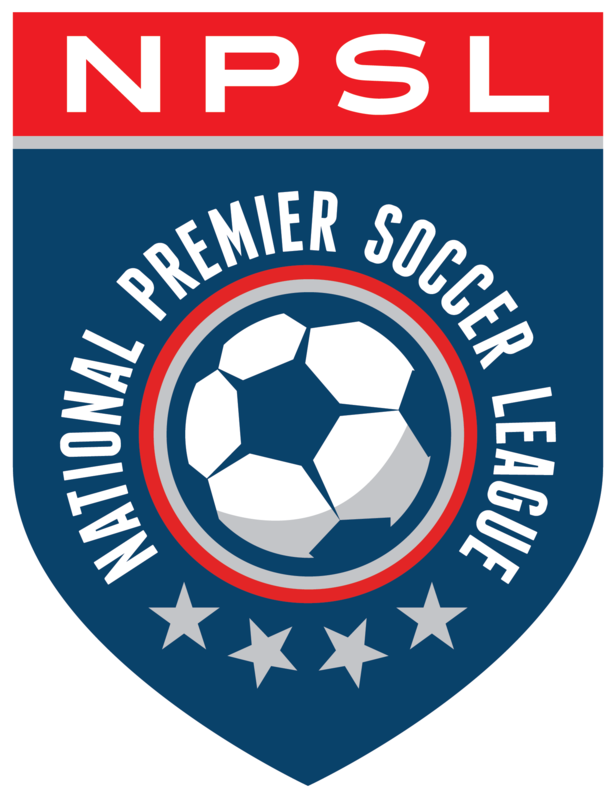 Owners like Dennis Crowley are helping to shape the future of the NPSL and American soccer as a whole. He’s excited to be involved.